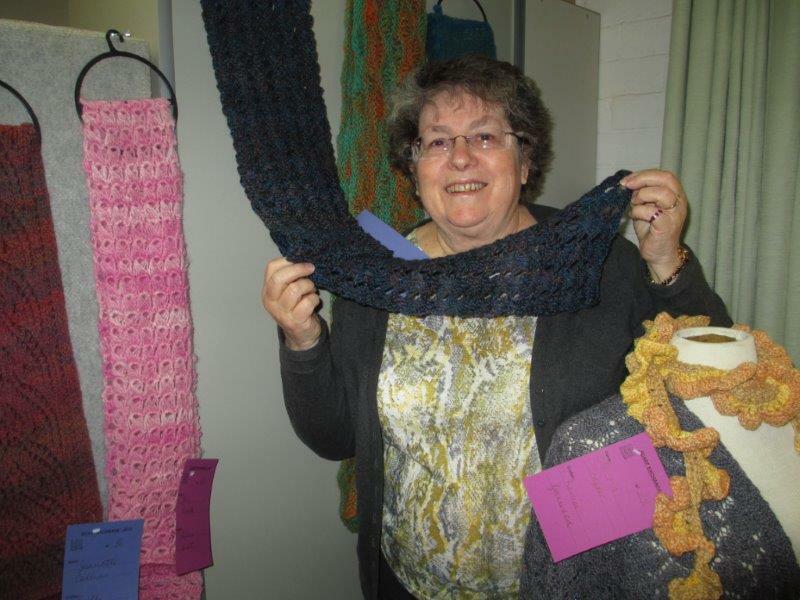 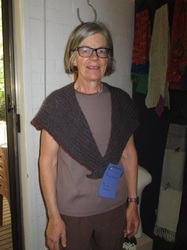 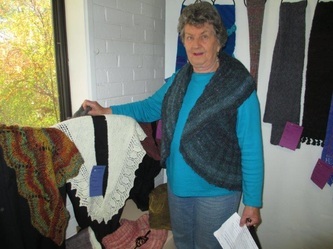 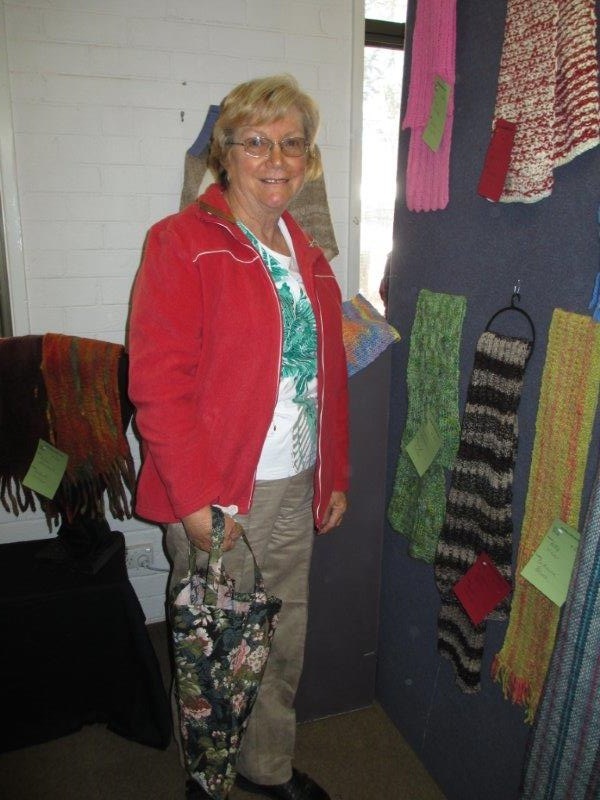 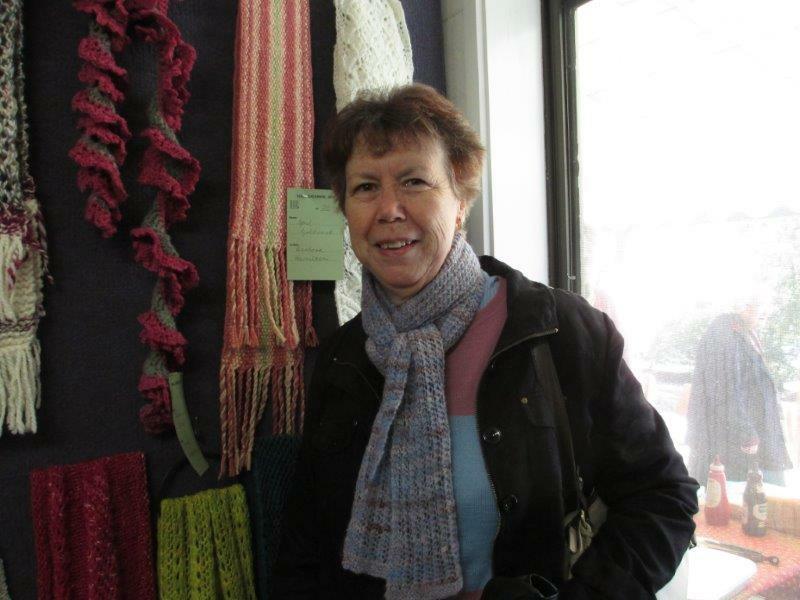 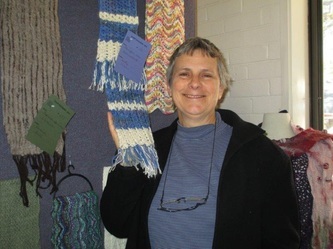 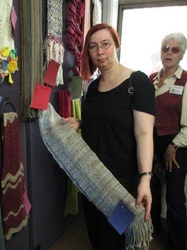 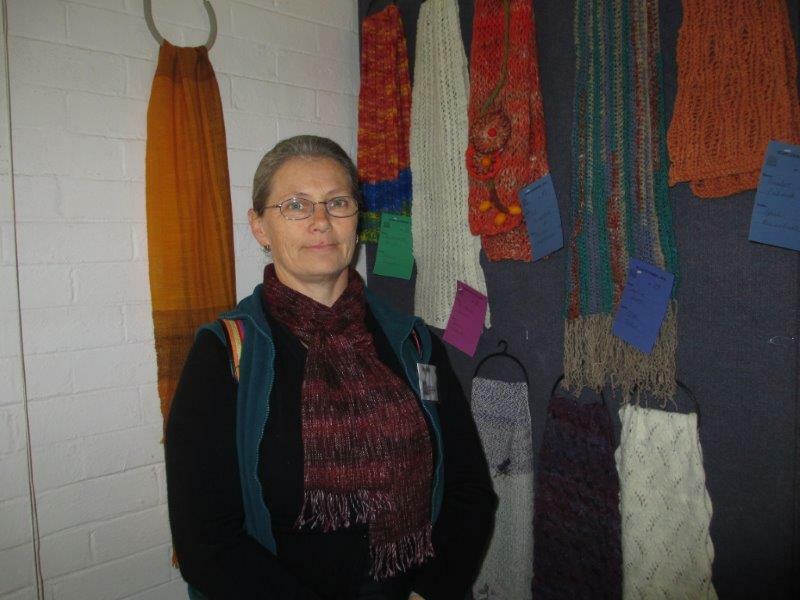 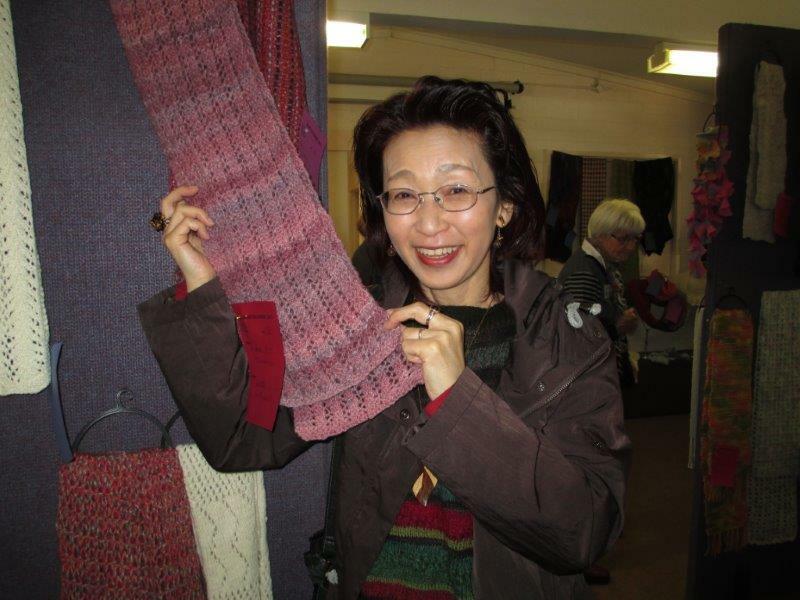 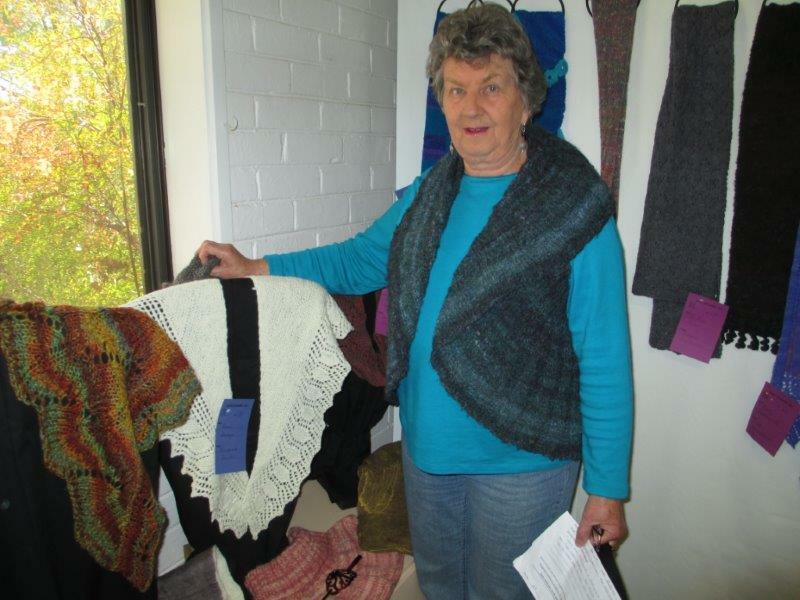 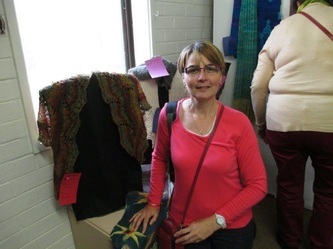 The display of entries from the International Scarf Exchange attracted many visitors to Kurrajong over the period of 25 to 30 October 2013. Thank you to everyone who was involved. 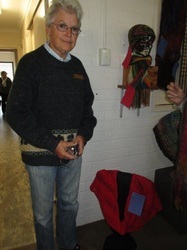 Our mystery visitor, sorry we didn't get your name. Monique Van Nieuwland, who oversaw the setting up of the display.